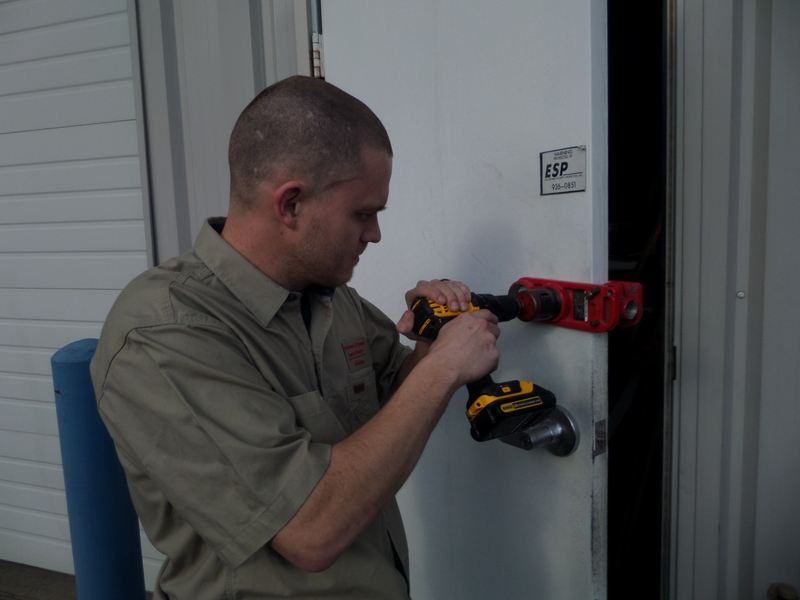 When you choose Swanson & Sons Lock & Safe Company, you choose a mobile locksmith dedicated to your safety and satisfaction. Based in Albany, Oregon, our family-owned team started helping businesses and homeowners in 1977. 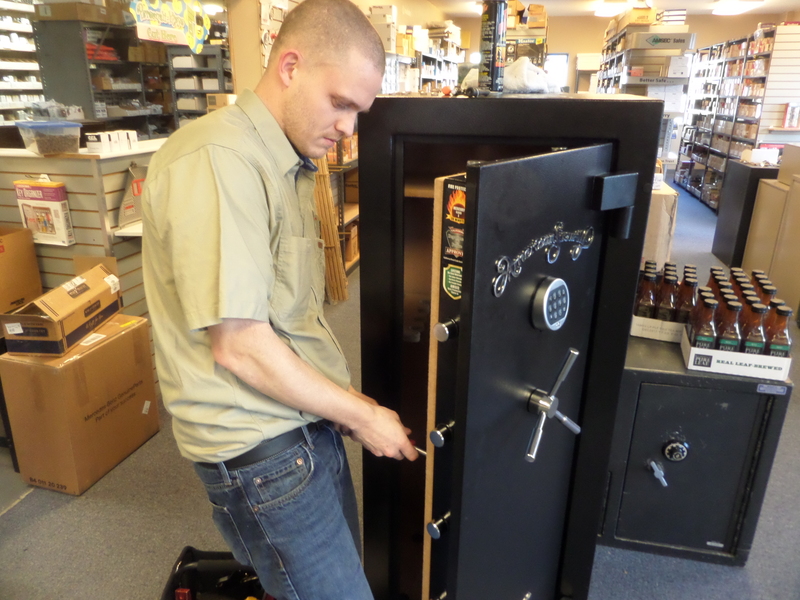 Owner Thurston “Ted” Swanson and his locksmithing specialists are ready to help you choose the right new and used safes, locks, and remotes for your individual needs. 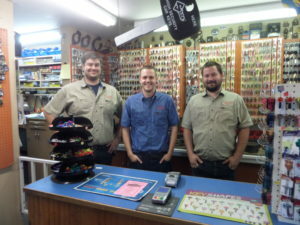 Swanson & Sons Lock & Safe Co.
We cut all types of Auto, Truck, Motorcycle, ATV, RV, and Boat keys including High Security and programming Chip Keys. 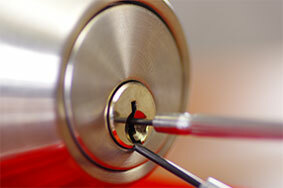 Rekeying, Lockout Service, Deadbolt Sales and Installation, and Securing Windows and Patio Doors. With our Mobile Van Service we can make sure your business stays secure. 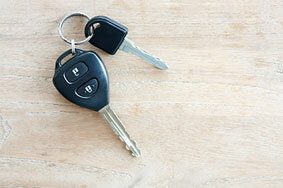 We offer Lockout Service, Rekeying, and Master keying as well. You can visit our stores to see our New and Used Fire, Deposit, and Home Security Safes for sale.